Hearty white beans, carrots, and potatoes in a creamy thyme-flavored sauce. 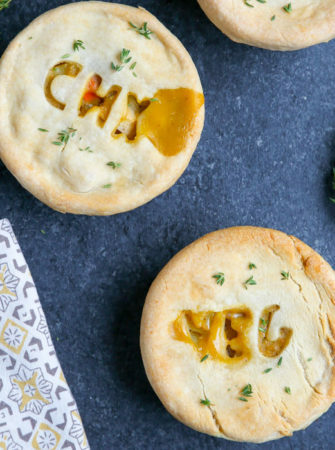 Just add cooked chicken or turkey for the meat-eaters! 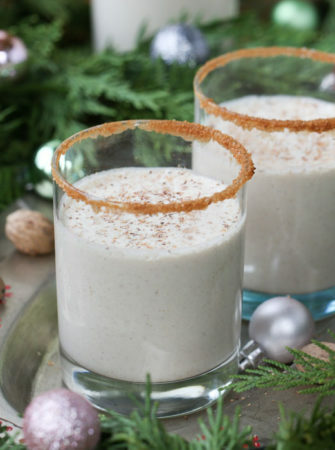 Decadent and velvety, this egg-free, dairy-free nog is sure to be the hit of the party. The season. The year! Cashews, coconut milk, dates, vanilla, nutmeg, and a pinch of sea salt make up this glorious situation. Rum optional! 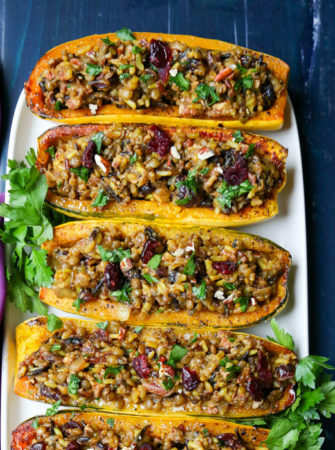 Wild rice pilaf heartied up with lentils, flavored with curry spices and cumin, and dotted with sweet dried cranberries and crunchy pecans – all served up in delicious roasted delicata squash halves. Yum! 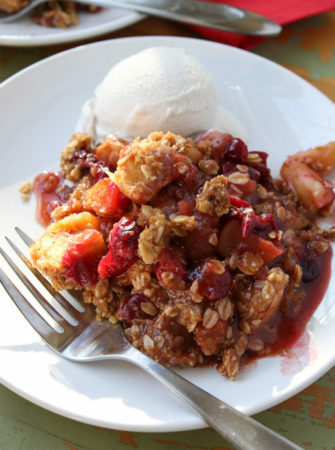 Sweet apples, tart cranberries, a kiss of vanilla and cinnamon … perfection. 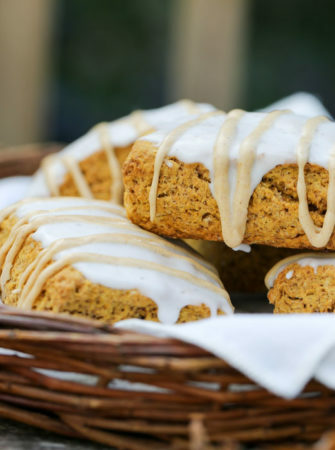 This festive yet simple dessert is a total crowd-pleaser, vegan or otherwise. Fall’s favorite dinner, pumpkin chili, cooked up casserole style with a layer of glorious pumpkin cornbread baked right over the top. 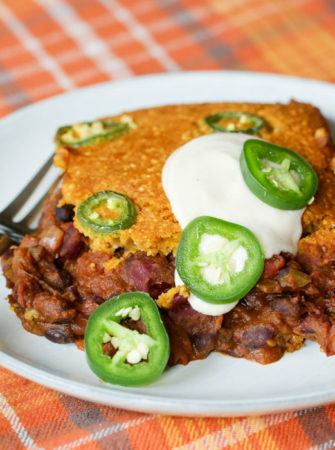 The perfect cornbread-to-chili ratio, right here! 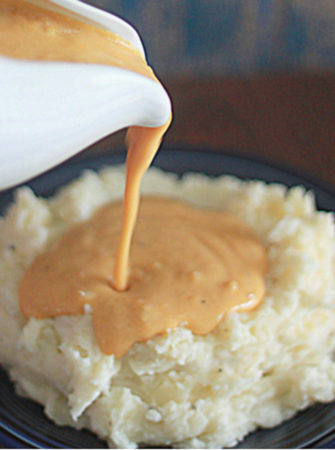 Tall, fluffy, and tender. 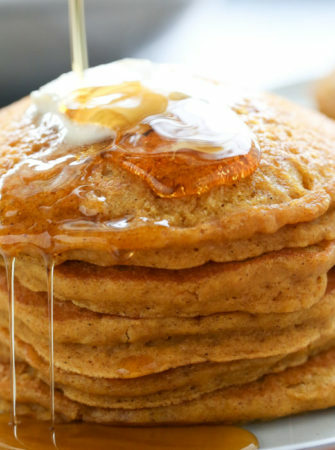 These vegan pancakes are loaded with pumpkin, spice, and everything nice. 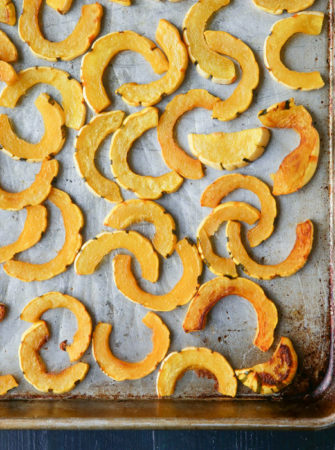 Arguably even better than traditional pumpkin pancakes – try them and see! Chewy, chocolatey, and loaded with both colorful goodies and some bonus good stuff. 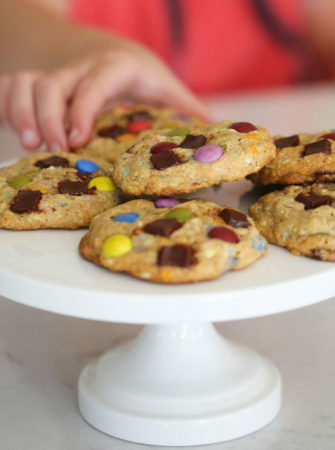 For fresh-out-of-the-oven cookies every time, just freeze the dough and bake off a few at a time. So easy! 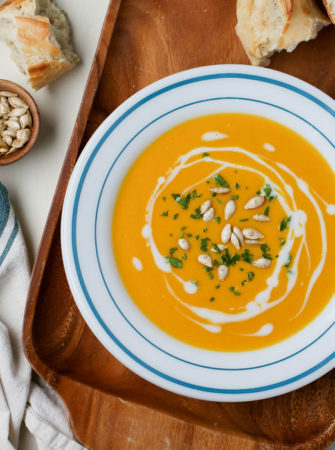 A simple yet hearty lentil soup that’s far from boring-tasting. 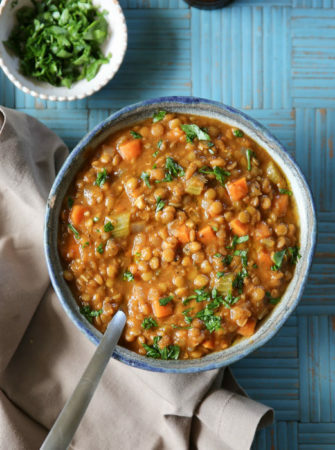 Green lentils, thyme, cumin, carrots, celery + a good simmer in the Instant Pot = winter weeknight heaven.